Hey everyone! I hope you all had a good Easter! Sorry I haven't updated in a few weeks, but I just started the Esthetics course at the Continental School of Beauty! I have a lot going on between school and work, but I'm going to try to at least put up my subscription box reviews for you all. Per usual, Birchbox came in first!! This month's theme is Rainy Days! 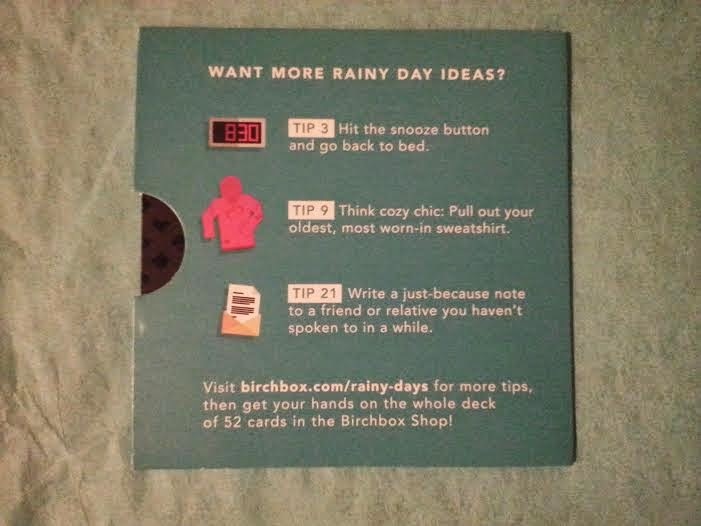 Birchbox gave us some tips for a rainy day! 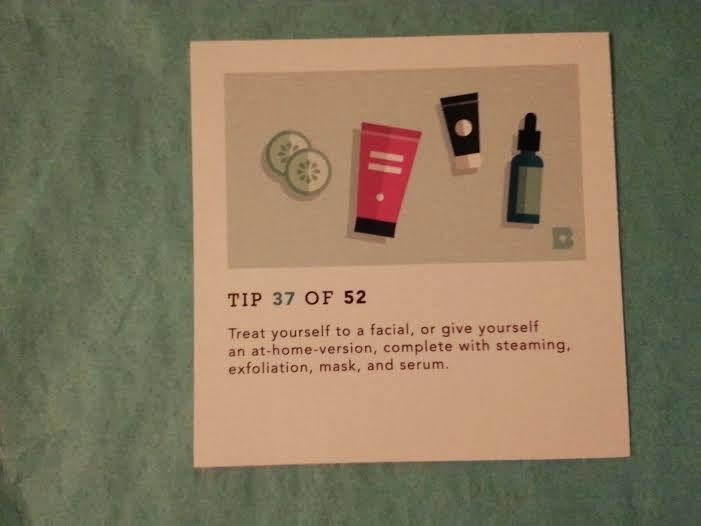 Tip 37: Treat yourself to a facial, or give yourself an at-home-version, complete with steaming, exfoliation, mask, and serum. 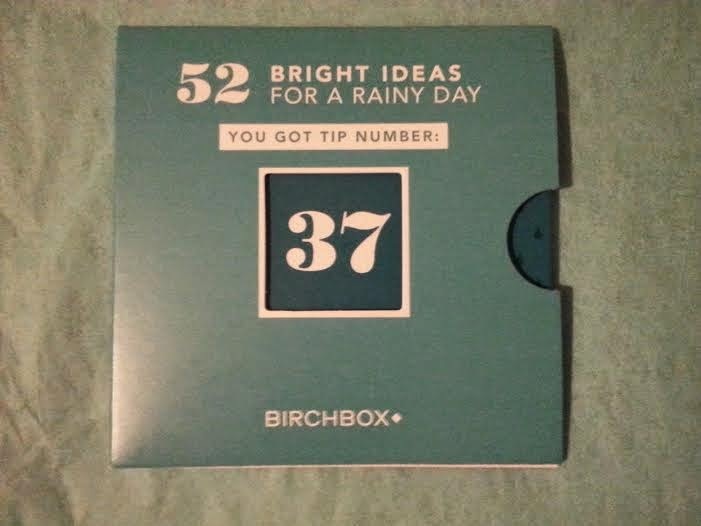 You can pick up all 52 tips in the Birchbox Shop! 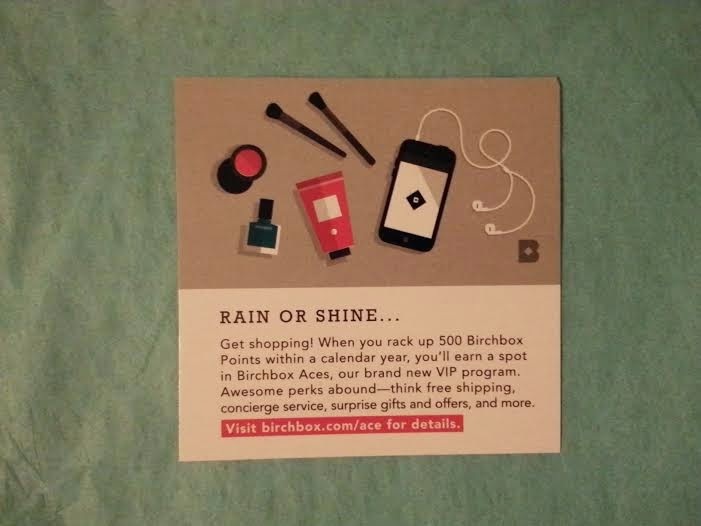 Birchbox came out with a new VIP Program called Birchbox Aces! 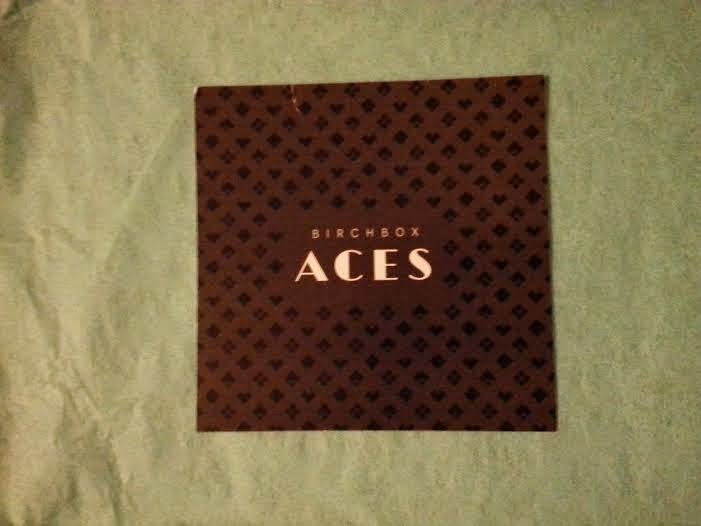 You can visit Birchbox.com/ace for more details. Deluxe Size (0.085 fl oz)-$6.68 Value! 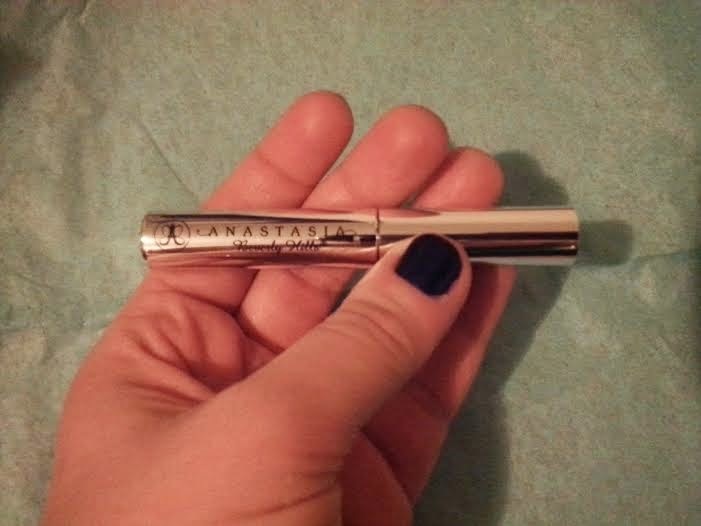 It's been a while since I've used a brow gel, but I'm happy to try one by Anastasia! I may pair this with one of my eye brow pencils since I use wax when using brow powder. Sample size (3 ml)-$ 2.03 Value! I prefer the Coola Tinted Matte SPF 30 for Face I got last month to this product. 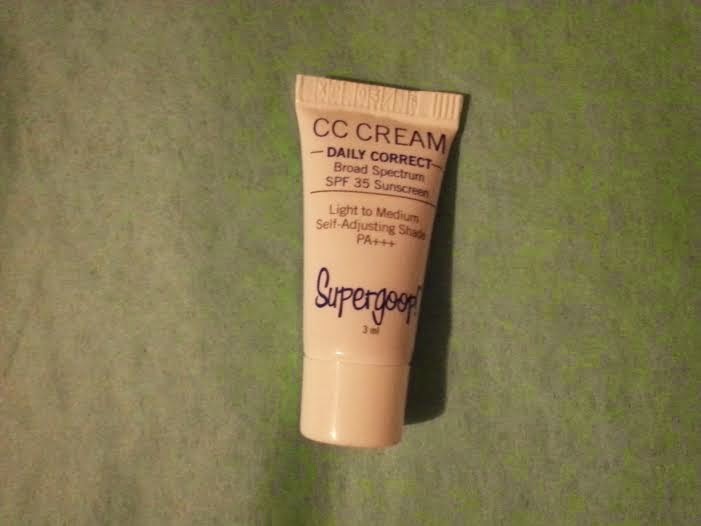 I don't dislike this cc cream, but I wouldn't go out and buy it. The Coola product felt much nicer on the skin. Deluxe Size (0.25 fl oz)-$3.25 Value! This is a Birchbox Exclusive! Some Birchbox subscribers received another color from the collection-Gold Struck, Aquamarine Azulino, or Heirloom Pearls. 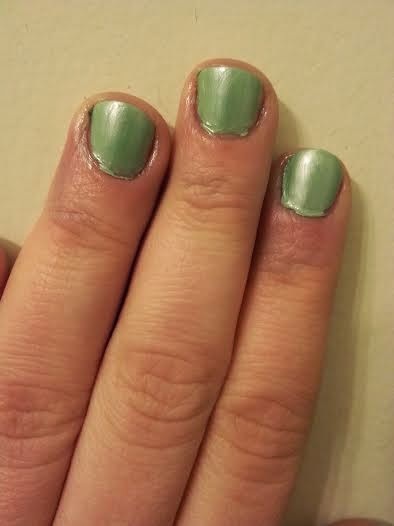 I am most excited about this product because I am obsessed with nail polish and can never have enough! 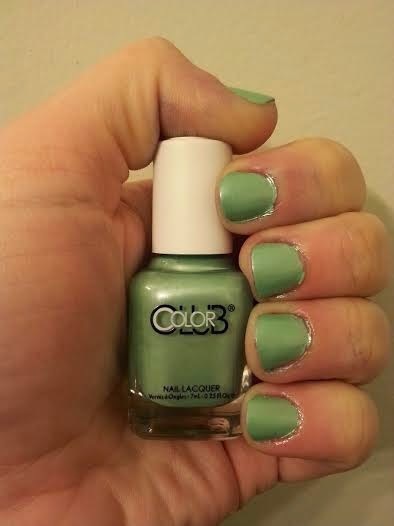 I am so happy to receive this shade from the collection because I absolutely love the color!! Deluxe Size (1 fl oz)-$7.27 Value! 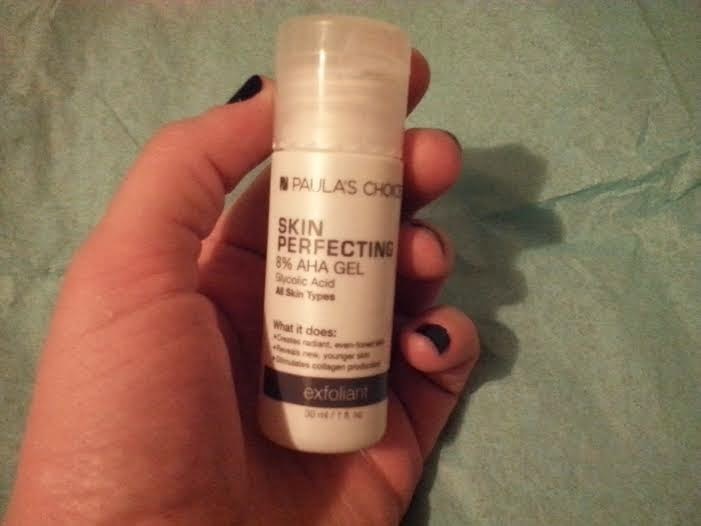 I was happy to receive this in my box because I love and trust Paula's Choice products. I've been using the Hydralight System, so I was excited to get another skincare product to try. While I prefer the feeling of lotions to gels, this is an excellent product and good sample size. Deluxe Size (1.2 oz)-$0.79 Value! 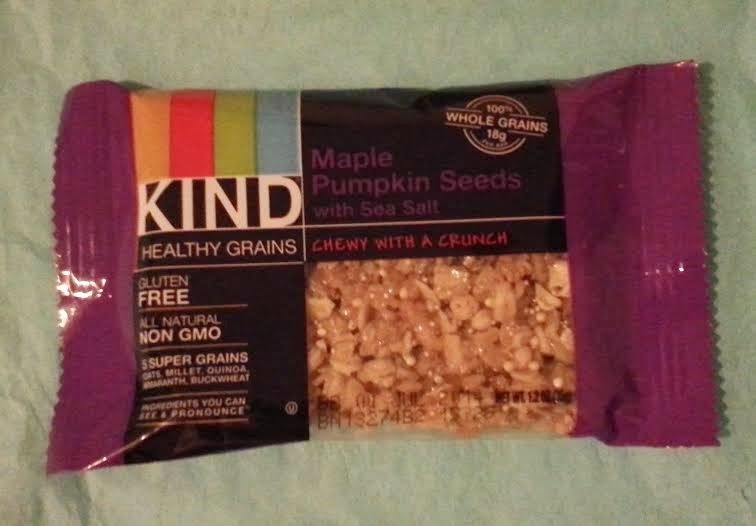 I enjoyed this healthy snack and would like to try other flavors. It was nice to be able to easily read the ingredients list and know what I'm putting in my body. This was another great box from Birchbox! I was happy to receive some great products from a few of my favorite brands! 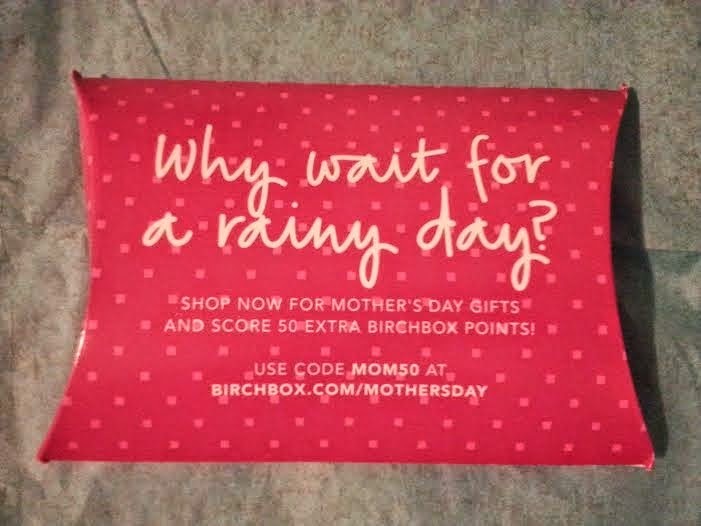 Do you subscribe to Birchbox? If so, what did you get in this month's box? 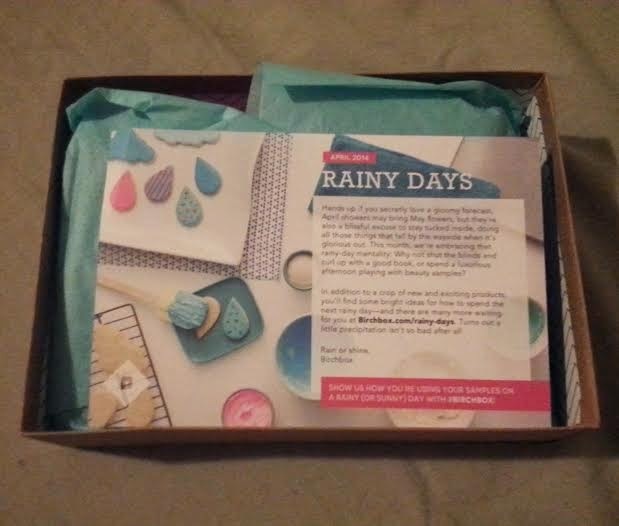 If you'd like to sign up for Birchbox for $10/Month, I'd love it if you'd use my referral link! Labels: Anastasia, Birchbox, Color Club, Continental School of Beauty, Esthetics, Kind, Paula's Choice, Supergoop!